Don’t listen to this episode. No, really. We know you probably will anyway. After all, you’re pretty stubborn, aren’t you? Well, don’t say we didn’t warn you. Because we did. Just now. What makes something “feel like Star Wars” to you? This is a question often asked when people are comparing new Star Wars content to what’s come before. But given that the release of Star Wars content spans several decades, the “feel” of the content is going to change over the years. So what defines the “feel” of Star Wars? Tim’s back again, tormenting our staff members with another session of RandomQuotes! Now that Lucasfilm has dropped the news about Star Wars Resistance, what can we expect from the series? Will we get returning characters? What do we think of the focus on pilots and the spy mission? Will people be turned-off by the art style? Join us here at Echo Base to discuss this and much more! The Fangirls take on the Mad Titan-sized challenge of ranking their top five Marvel Universe movies! Nearly every character gets a sobering lesson in who their enemy really is in this week’s episode as season three kicks into high gear. New details are leaked about Galaxy’s Edge! A Legends character is rumored to be in Episode 9, but we explain why we think it’s false and just a bad idea anyway. All this and more in this week’s Echo Base! 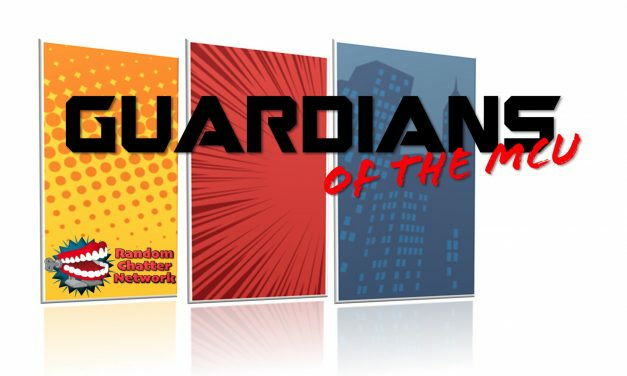 Tim, Liz, and Jon host RandomChatter’s newest show: Guardians of the MCU. 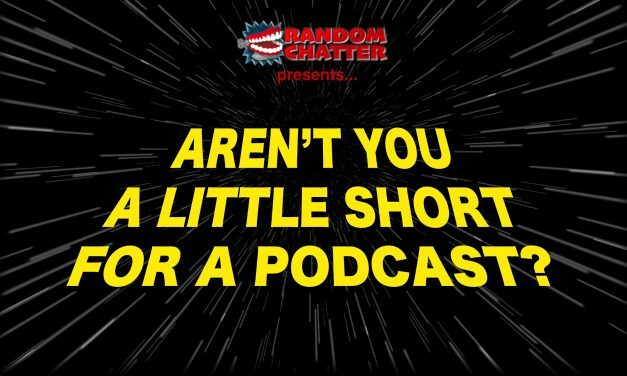 Our hosts introduce themselves and the show, then talk about some MCU news, their excitement for Infinity War, and rank their top three MCU films. Listen to this, then go see Infinity War! Will Yoda return in Episode 9 to troll Rey as a Force ghost? Will Luke return to troll Kylo Ren? We may have to wait to find out, but we did get a famous sci-fi author trolling Star Wars fans. 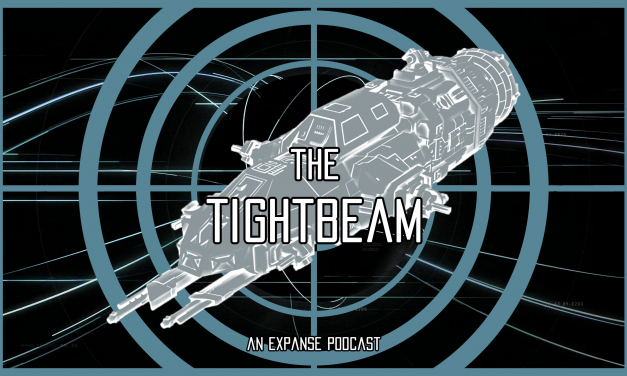 Join us here at Echo Base as we discuss these topics and much more! A new Terminator is coming, but Arnold’s running off to play with siblings instead. Join us and special guest host Andrea as we look at these news items and more!